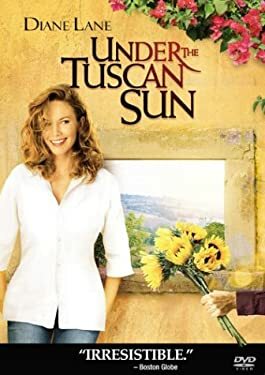 A lawyer from America becomes frustrated with her life and decides to move to Tuscany, Italy to figure things out. After buying a dilapidated villa in the countryside, her life turns around. Soon, she's balancing a new love life with the demands of living in a foreign country.